The Night Tube ran its eight millionth journey this weekend as the service marked its one-year anniversary. Figures released to mark the milestone show that the 24-hour weekend service has boosted the capital's economy by £171m in its first year and is supporting more than 3,600 jobs. New research by London First and EY predicted the Night Tube over 30 years will add £138m to London's economy every year which is a significant increase compared to the last forecast of £77m a year. Mayor of London Sadiq Khan has hailed the service as a "huge success" which has "significantly" boosted the night time economy. Mr Khan said: "The Night Tube has been a huge success ever since the first train rolled out of Brixton station 12 months ago. "I remember the excitement of all the passengers boarding the train that night and I'm so pleased that the enthusiasm of Londoners has stayed strong ever since. "It's significantly boosted our night-time economy, supported thousands of jobs and helped millions of people travel around our city at night safer and quicker than ever before. It truly demonstrates how London is open at all times of day and night." 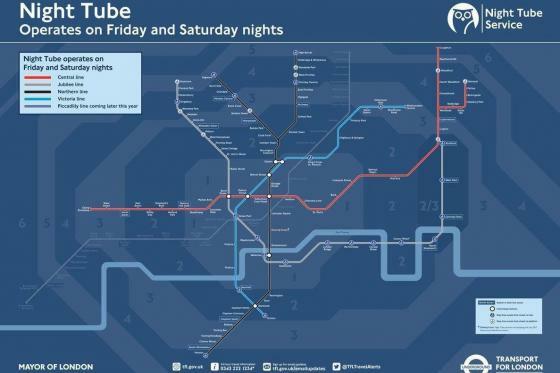 The Night Tube - which has seen 6.5 million journeys since it began last year - only ran two lines when it was launched on 19 August last year but now operates on the Central, Victoria, Jubilee, Northern and Piccadilly routes. 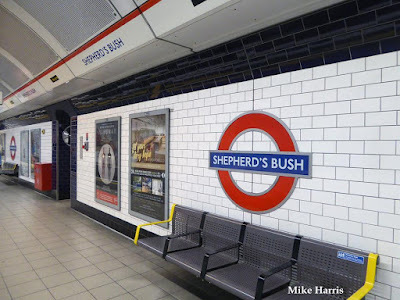 The most popular stations are Leicester Square, Oxford Circus, Brixton, Liverpool Street and Stratford. Late-night revellers have enjoyed the service which sees 150,000 people a night on average. Amy Lame, London's Night Czar, said: "The Night Tube has firmly established London's position as one of the most vibrant cities in the world after dark. You only have to talk to businesses, bars and venues to see what a boost it provides for them. "It's been great for workers getting to and from night shifts, and great for Londoners and visitors who are making the most of everything our diverse nightlife has to offer." The service was first proposed in November 2014 by former mayor Boris Johnson and was due to begin in September 2015. But it faced difficulties as a series of strikes over pay delayed trains by nearly a year. Transport for London (TfL) announced earlier this year that the Overground would be the sixth line to adopt the revolutionary Night Tube. The East London route will operate all night on Fridays and Saturdays between New Cross Gate and Dalston Junction, then extended to Highbury & Islington next year. 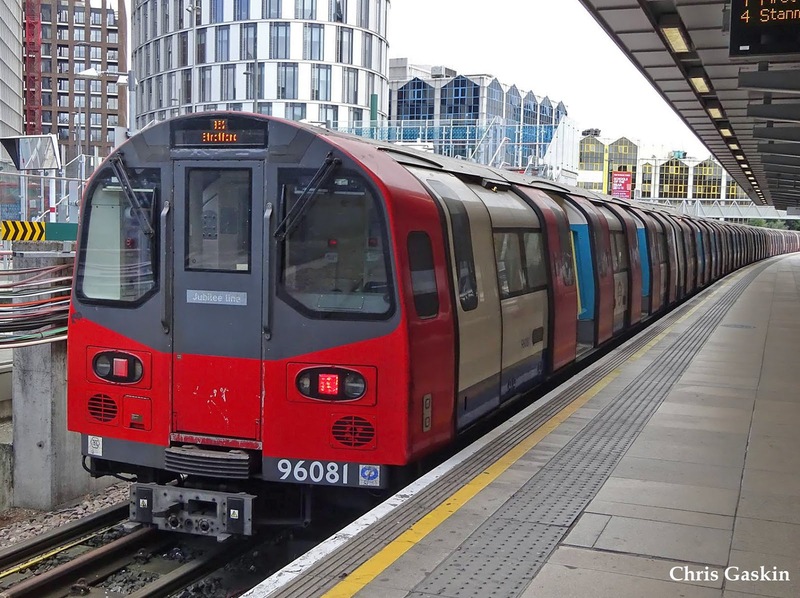 It means thousands of passengers will be able to travel across even wider swathes of the capital 24-hours a day as it will also connect with Canada Water station on the Jubilee Line. But Val Shawcross, deputy mayor for transport, said City Hall were looking to expand other lines, including the Circle and District "when they've finished their upgrades in the 2020s.